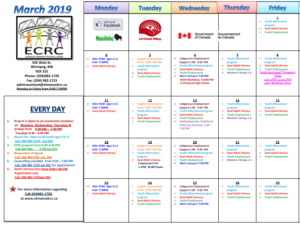 The Elmwood Community Resource Centre (ECRC) is a not for profit organization that has been helping the community since 2001. 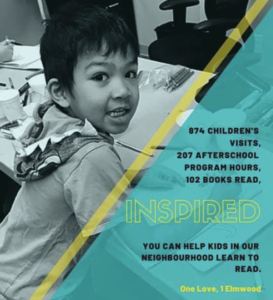 Our mission is build community in Elmwood with resources and supports that make the neighbourhood a great place to live work and raise a family. ECRC’s offers individuals access to a free phone, computer and fax machine, a safe drop-in space. 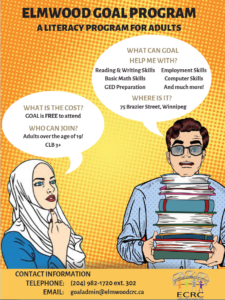 A few of the services offered through the Centre include Counselling, Newcomer Immigrant Settlement support, Adult Literacy program, Elmwood Youth Employment Experience, Afterschool programs, Mental Wellness programming. Among the many services we provide, we also offer Women’s Empowerment Project. This event is filled with several dun activities including refreshments, dainties, and sandwiches. There will also be live music, cake decorating and tasting competition. 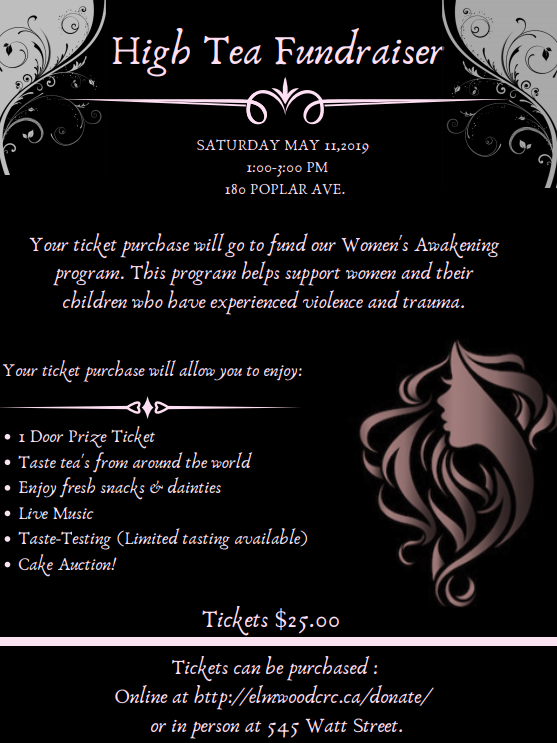 We are very excited to add a live cake auction to the festivities this year. 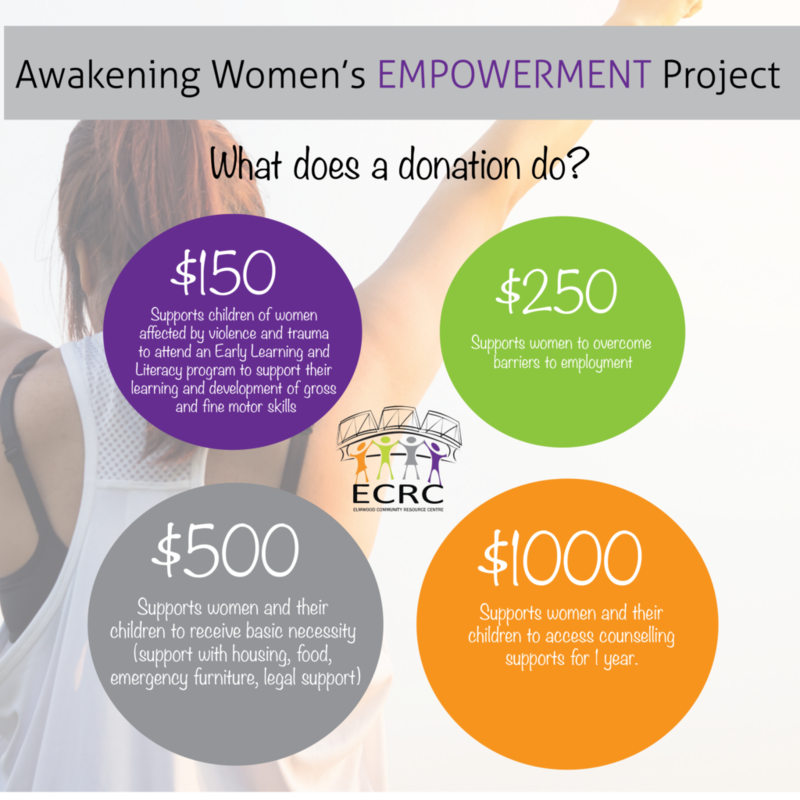 – $1000 supports women and their children to access counselling supports for 1 year. Donation of $1000 we will add your logo on our “Hope Wall” (the hope wall is at our main building featuring our generous supporters). Donations can be made online here, or by cheque or in person at 545 Watt Street. The Board and staff at ECRC would like to take this opportunity to thank you for your contribution in building families in Elmwood.